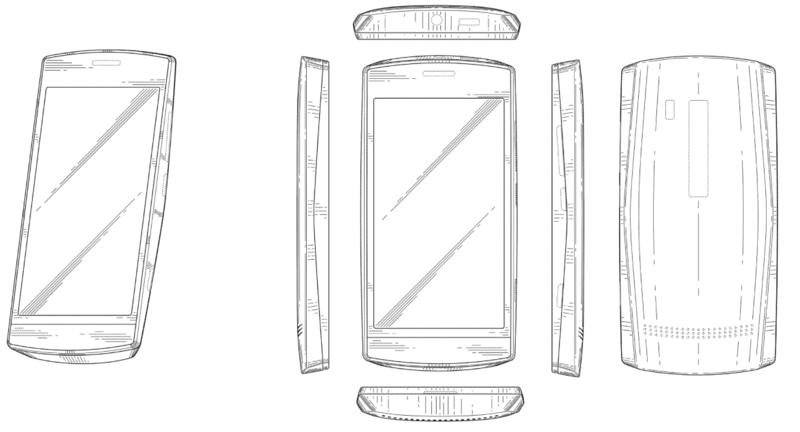 A new patent has been found for a Nokia Windows Phone. What's more is that the design looks familiar. In fact, we've seen this particular design before in a render. 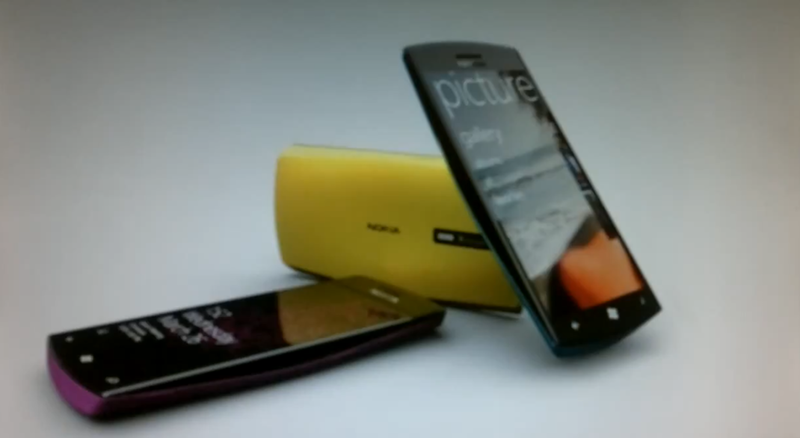 Filed back in December 2011, concept images of the device were leaked prior to that in August, which was before the Lumia 800 - Nokia's first Windows Phone was even announced. They look pretty much identical, right? The curvatures, as well as the speaker and other features appear to line up perfectly, further proving that they are indeed the same design. It'll be interesting to see whether this device will be a high-end or budget offering for consumers, we'll hopefully have more information when Mobile World Congress kicks off later this month.